Okay, so not many of us actually LIKE Microsoft, especially in the bloated operating system department, but most of us spend a lot of time with their tools, and I’ve been twittering away about the new OneNote 2010 and it’s exciting sounding capabilities for a while now. 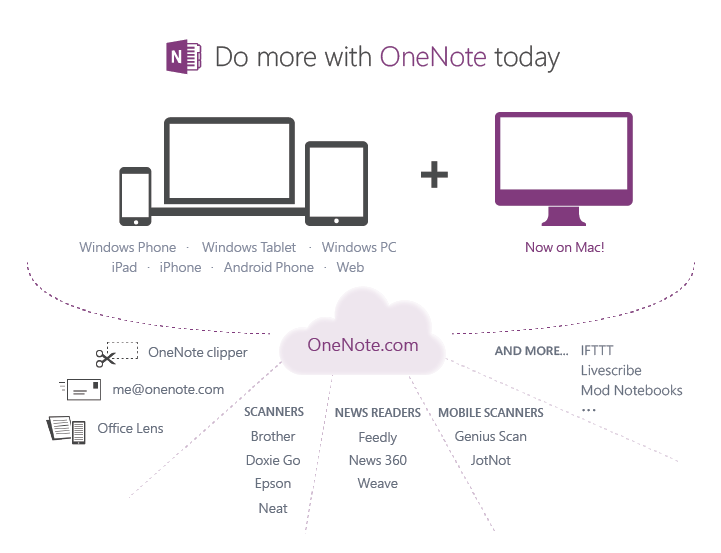 OneNote is one tool that’s already become embedded in my practice and that of my students. So it was good to see a sense of humour in this ad for Office 2010, in the form of an adventure movie. Bring it on!